It will be nice if you tell us that when we purchase the one year tutorial, some of your work in the gallary do not have tutorials. I was looking forward to the Ferrari and others which l don’t have access to. Hi, I am sorry to hear your disappointment. YenersWay is 3 years old but YenersCakes is 28 . We thought, publishing photos of previous orders under the category of Gallery and Tutorials as Tutorials is understandable. I am in the process of making Shelby 2016 350GT I hope that will mean something for you. Thank you for your advice We will do some notification about that. 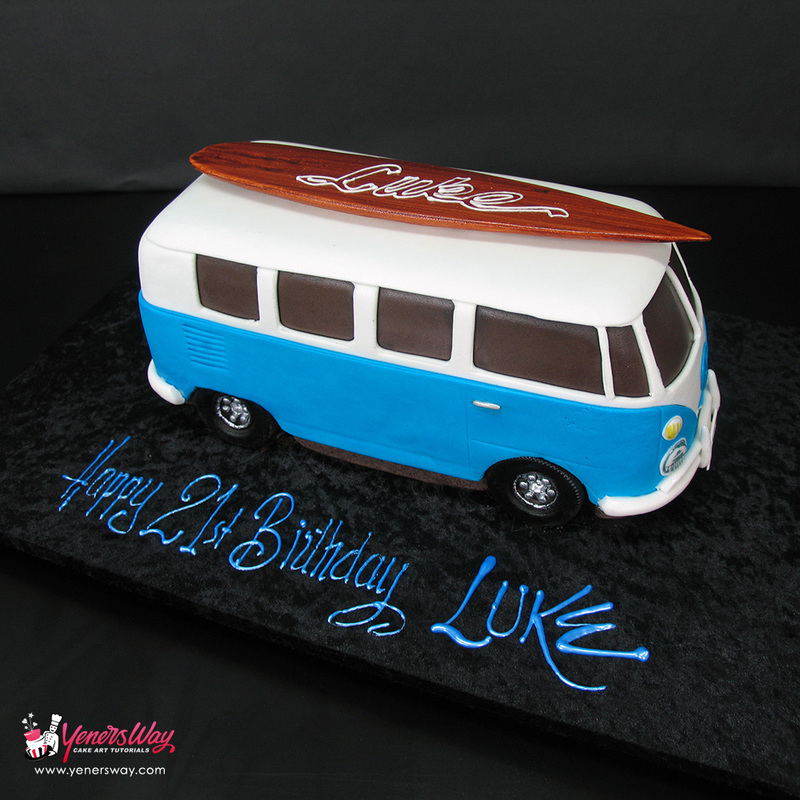 No tutorial for this cake, any way it will be out, have to make hotrod car for my grandson for july 2nd. Any chance to tell me how to go about making this cake. 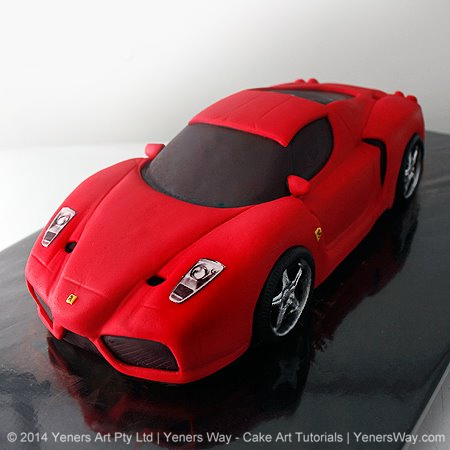 is the 3D Ferrari cake tutorial for sale?